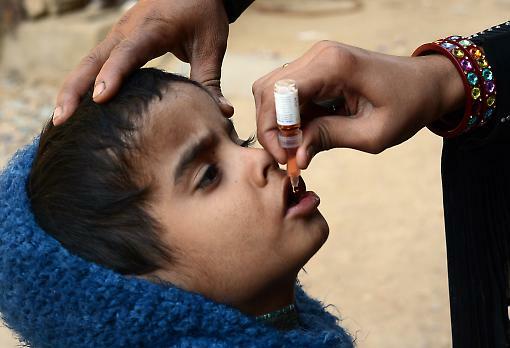 Over the last seven months, nearly 20 polio vaccinators have been shot dead in Pakistan while delivering potentially life-saving immunisations to children. It’s a nihilistic and senseless campaign of violence that has shocked even the most hardened observers of Pakistan. Why target healthcare providers? How can misconceptions about the vaccine be tackled? And who are the brave people risking their lives for a fee of £1.50 per day to vaccinate Pakistan’s children? I met polio workers from the most dangerous areas of Pakistan and spoke to experts in the field to explore why this upsurge of violence has happened. You can read the full piece over at the New Statesman website.